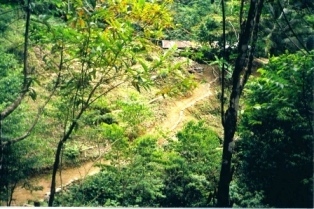 This twelve hectare property is one of the few fully titled properties in the Rio Tigre watershed. 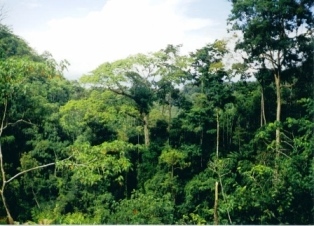 It is 60% covered in primary, the remainder in secondary forest and is bounded on the back side by Corcovado National Park and on a second side by Quebrada Pizote, which is a tributary of the Rio Tigre. 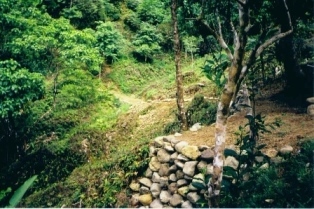 This property has colluvial and alluvial gold deposits remaining in place on the property. 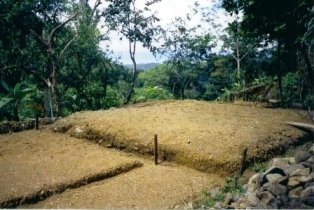 It has been historically worked some, but significant gold remains on the property. 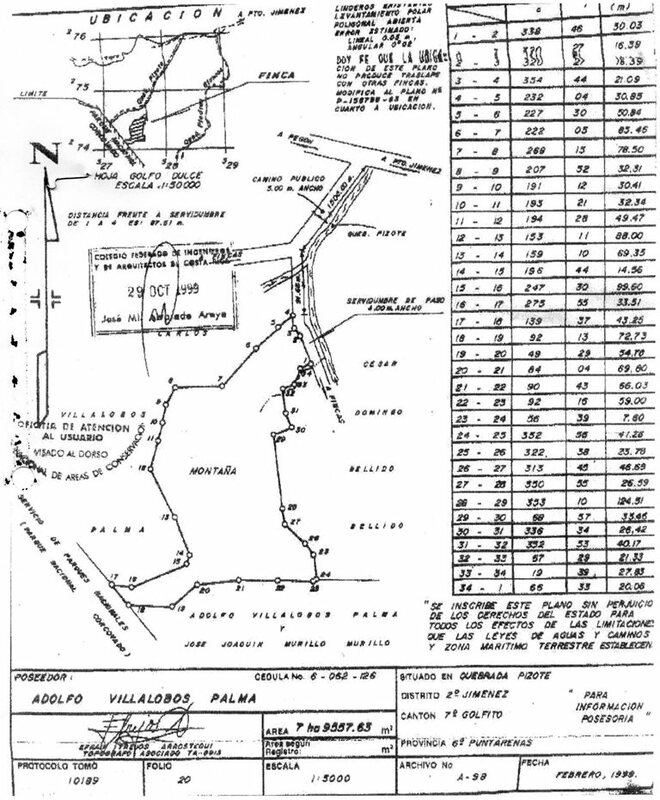 The property has an impoundment right at the Park entrance that captures river water. Either micro-hydroelectric or mini-hydroelectric potential are already proven for this property. 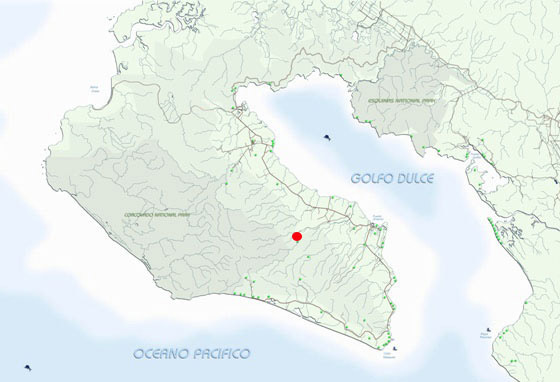 Several parts of the property have Golfo Dulce views. This property is titled and ready to go!